Internationally renowned choreographer Karole Armitage has created a stunning dance of high-speed duets, sensual undulating moves and shape-shifting formations. Inspired by Brian Greene’s book, The Elegant Universe, Armitage translates key concepts in contemporary physics into a thrilling kinetic ride. Following performances on Friday and Saturday, the choreographer and noted physicists Michio Kaku (Friday), Lawrence Krauss (Saturday afternoon) and Janna Levin (Saturday evening) will discuss the science behind the work and explore how these concepts informed the dance’s development. 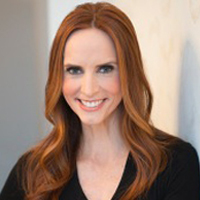 Karole Armitage is a dancer and choreographer widely known for combining disparate styles and themes with the discipline and techniques of classical ballet. Armitage danced with the Ballet du Grand Théâtre de Genève, Switzerland, and the Merce Cunningham Dance Company, before forming her own New York-based company in the 1980s. 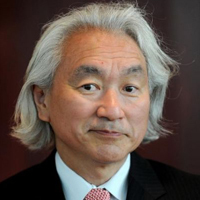 Michio Kaku is one of the founders of string field theory, a field of research within string theory. 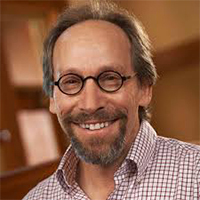 He’s also the host of Sci Fi Science, the top-rated new series on the Science Channel, which is based on his New York Times best-selling book Physics of the Impossible.